Writer: Joe Willcox, Fortress Wealth Partnership. BIO: Joe Willcox is a financial advisor based in London. 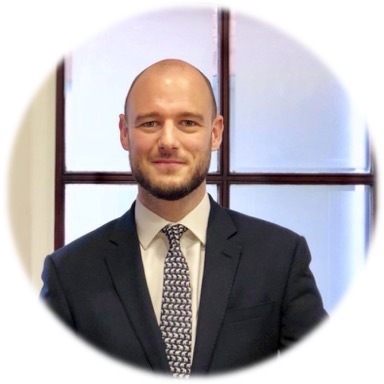 His career has seen him working in the management consultancy industry on a number of projects within financial regulation and central government including a spell at The Pensions Regulator on the rollout of Automatic Enrolment. 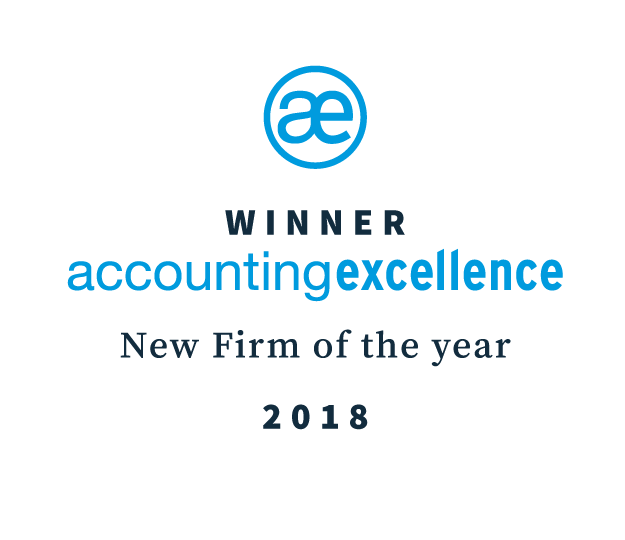 Linked closely to ensure you are using your tax allowances is the importance of reviewing what you do with any financial gains within your business or personally. What do I do if I have spare cash in my business or personally? Should I invest? How do you make sure you have a plan for a rainy day? What about retirement? What if something happens to me which stops me from running my business? How do I protect my colleagues, employees and loved ones? Each person’s individual situation is unique and it’s important to take advice in these areas, but here’s my list of financial planning options to think about as a business owner. Probably the most well-known area is pensions, it’s important to look to the future and decide if having a pension is right for you. -Your pension is an investment, therefore it’s important to make sound decisions around how and where to invest it. When looking at pensions it’s important to both, develop strategies for future pension contributions and also understand any current pensions you may have accrued in case it makes sense to consolidate these. So you’ve reviewed your insurances, but what if you have a sizeable asset base, it’s equally important to protect this for inheritance tax purposes. You can leave your estate to a spouse, civil partner or charity without them paying inheritance tax, but if your estate is over £325,000 or you are leaving all or part to someone else inheritance tax may be an issue. This is currently at 40%, meaning those who benefit from your estate could have to pay a 40% tax on the value of anything they receive. Check out HMRC’s website for more information on this. But hang on, you say, I don’t even have a house yet! It can be slightly more complicated to get a mortgage when you’re working for yourself, but it is actually possible! Some mortgage providers need three years worth of accounts, some two and some even just one. Some will use a combination of either Trading (from self-employment) or PAYE (from employment) and Dividend (from shareholding) figures, yet other providers will review your business profits (i.e. you may not need to take it out of the business). Do you make your money work for you? In essence, money sitting in the bank loses value every day as interest rates on savings usually remain lower than the rate of inflation. Sometimes it’s important to keep that money in the bank as a safety net for personal or business cash flow, but that money can also be used to create additional income. The investment options available are vast and range from personal ISA’s to property purchases and many more. Obviously, as a financial advisor, I’m a little bias, but if you’re looking at investing, or any of the above financial strategies I recommend speaking to your financial advisor. If you don’t have one, well, I’m on the end of the phone or email for a free chat.